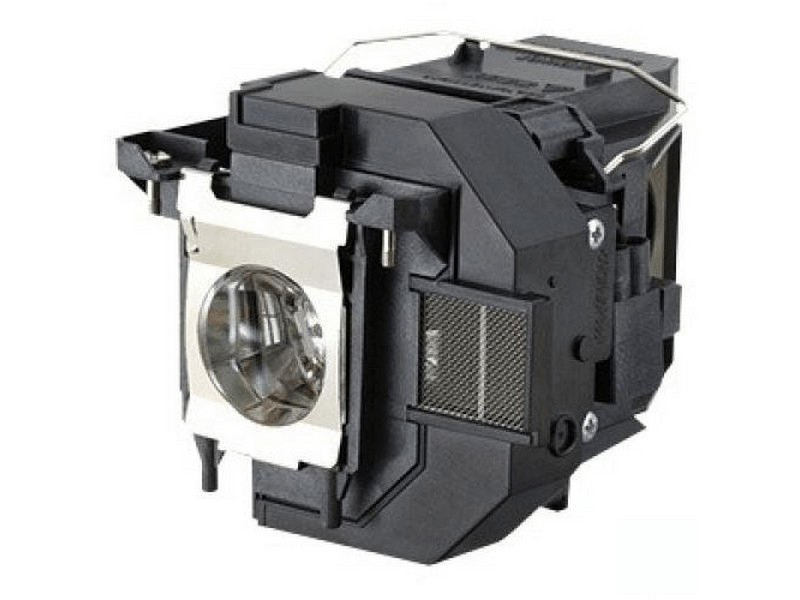 Our Home Cinema 760 Epson lamp replacement is a genuine original Epson brand projector lamp replacement with a 210 watt UHE bulb inside. The Home Cinema 760 lamp is rated 3,600 lumens with a lamp life of 6,000 hours (10,000 hours in Eco Mode). Beware of replacement lamps being sold elsewhere with generic bulbs inside that have lower quality, reduced lumen output and shorter rated life. Trust Pureland Supply with 21 years experience, a 5-star Google rating, and free ground shipping. Home Cinema 760 Epson Brand Original Projector Lamp Replacement. Our Epson lamps were ordered on a Friday afternoon for "emergency" Saturday delivery. They were all in stock at Pureland Supply and the order was received in full the following morning. Excellent service! The lamps also were of very high quality original Epson and the ones we installed are all up and running working great. We would recommend Pureland to anyone in need of a projector lamp.